Lily Granjon made a new WSSA world record!!! Alexander Timchenko at the top of the Speed Slalom World Ranking! 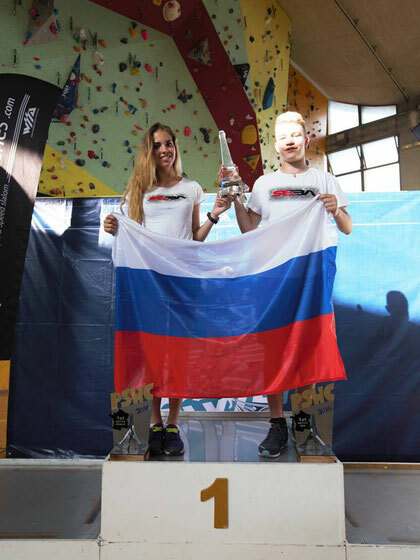 Maryna Boiko : at the top of the world again! The Women's Speed Slalom times continue to improve! Savio Brivio under 4 seconds !? 2016 PSWC Speed Slalom victory and new WSSA World Record for Cristina Rotunno !!! New names on the PSWC trophy! The new time trial WSSA World Record by Pedram Ranjbar !!! 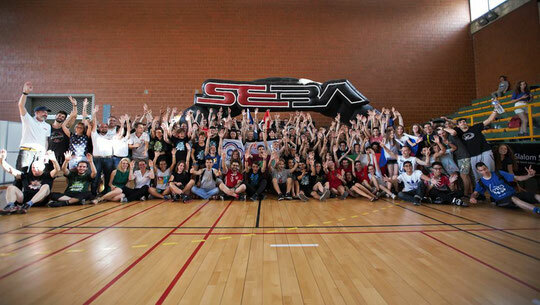 The Inline Games return ! The Busto Battle winners 2016! Sofia Bogdanova : over 50 millions of views via Facebook!!! EFSC 2016 brought us two WSSA WORLD records! Shanghai Slalom Open 2016 : results and new Free Start WSSA World Record! Lo Pei-Yu : My objective is to become the junior speed slalom world champion again this year. Ambroise Nicolao : the first senior victory ! The Paris Slalom World Cup 2016 was held in the end of July, in Paris, France. This year, 179 skaters from 24 countries did their best to get the victory and to write their names on the PSWC trophy. Ma Pak Hong from Hong Kong won the Men's Speed Slalom final, showing his best result so far! After two Junior victories of the Namwon Korea Open, in 2013 and 2014, this is the best achievement in his skating career! He is also the first Asian skater to win the PSWC event in the Speed Slalom discipline. The triple European Champion Cristina Rotunno (Ita) received her very first PSWC victory! She already took the third place in 2010. This time she won the Women's Speed Slalom final and made a new KO WSSA world record in the Women's category! She beat with a time 5,290 sec the last one, which was achieved by Barbara Bossi (Ita) one year ago, during the PSWC 2015 (5, 382 sec). The current Men's Freestyle world number one, Sergey Timchenko (Rus) repeated his great result from last year, winning both Freestyle disciplines, Classic and Battle! This is the best result for whole PSWC history ever! Sergey is the only one skater to win both freestyle disciplines for two years in a row! The world number one, Daria Kuznetsova (Rus), who missed last year's event because of the trauma, came back to the podium in 2016! She got the double PSWC victory for the first time in her career, taking 1 places in the Freestyle Classic and Battle disciplines!